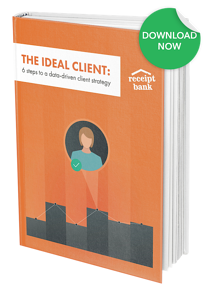 Accounting is a client facing industry, and as automation takes away more of the manual, number-crunching work, customer service will be more important than ever. 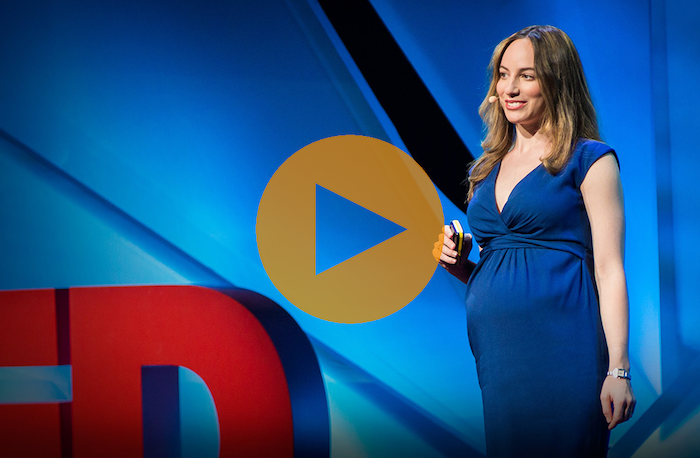 We've picked out 5 essential TED Talks for accountants and bookkeepers that get to the heart of what makes a great customer experience and provide some top tips. Listening is one of the most important elements of communication and seldom gets the attention it deserves. It's also one of the most important tools at an accountant or bookkeeper's disposal. Why? Upselling. Being a good listener is the best way to find out what's really going on in your client's business and propose appropriate value-adding solutions. Here, radio-veteran Celeste Headlee goes over the key elements of a valuable conversation and distills them into 10 simple rules. Trust is a big part of the value that you add – your clients know that they can count on your to look after their businesses comlpiance needs, maybe even their finances in general.Most accountants and bookkeepers are looking to build a "trusted advisor" relationship, but do they trust you enough to stay in their home? Joe Gebbia is the founder of Airbnb and clearly a big believer in the power of trust. Find out how you can present your services in a way that maximises the power of your relationships and puts you squarely in the trusted advisor role. Your team are the public face of your company – every interraction they have with your clients is a chance to reinforce your brand and strengthen relationships. It stands to reason that you should spend as much time investing in your employees as in growing your client-base. Here, Consultant Diana Dosik explains how to apply the techniques of customer research to your own team to build a better motivated, more loyal, and more imaginative workforce. 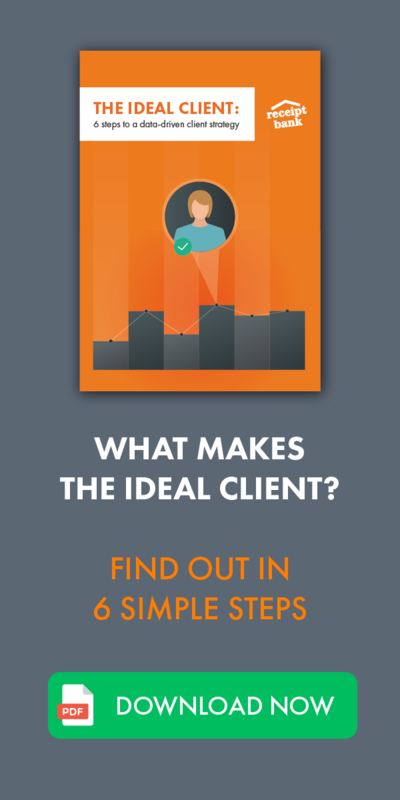 Clients love choice, but too much of it can be paralysing. As more accountants and bookkeepers look to build their services into fixed monthly packages, you need to consider the way you present your options. Sheena Iyengar is a Psycho-Economist working on how to make choosing easier – find out how you can use your clients natural habits to help push your more valuable services. Customers want an authentic experience, but what makes a brand authentic. According to Joseph Pine, an authentic brand delivers on promises and user experiences that meet and exceed expectations. Mapping your firms offering to the promises your clients expect is key to building stronger, more durable relationships. Here, Pine explains how the most profitable businesses use experiences to drive growth and retention. It can hard to know which are the right clients to build your firm. That's why we’ve put together a guide to walk you through the method, step by step.